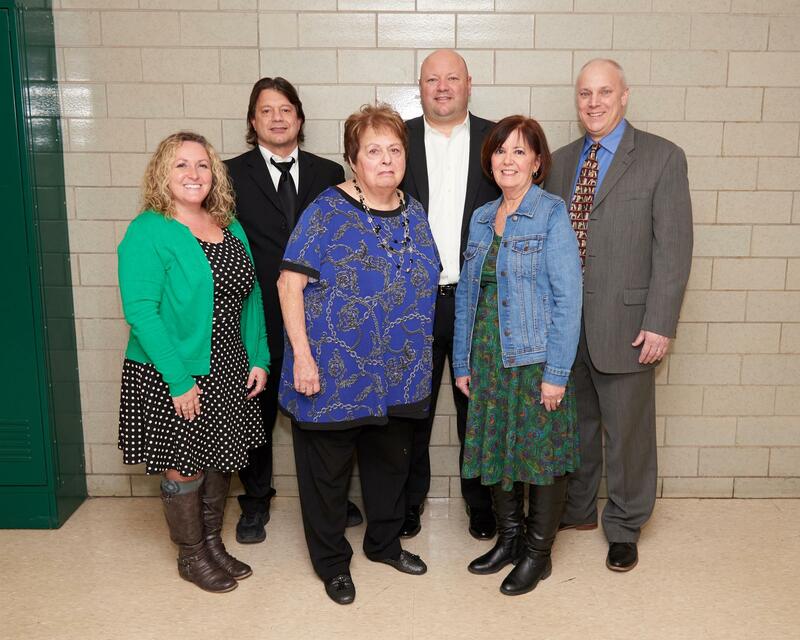 The Allen Park Board of Education is a seven-member legislative body elected by the residents of the school district. The Board consists of a president, vice presidents, secretary, and treasurer. These positions are elected by the Board during the first meeting in January. The Board is dedicated to the education of all children in the Allen Park School District. They research issues; lobby for the District's fair share of funds from state and federal legislators; attend school events; serve on multiple committees; discuss and vote on policy issues. To carry out its policies and other decisions and to manage the K-12 schools, the Board selects a chief executive officer, the Superintendent of Schools. The Superintendent and the administrative staff operate the schools according to the policies established by the Board. The Board considers recommendations from the Superintendent for approval. Individuals seeking information regarding any meeting of the Board of Education may contact the Superintendent's Office at (313) 827-2150 on weekdays from 8:00 a.m. - 4:00 p.m. The Board of Education of the Allen Park Public Schools will provide necessary reasonable auxiliary aids and services to individuals with disabilities at any meeting upon 10 days notice. Contact the office of Michael Darga, Superintendent of Schools, at 9601 Vine, Allen Park or (313) 827-2150 if auxiliary aids or services are required.